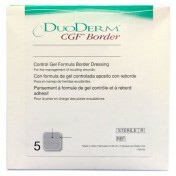 DuoDERM Extra Thin CGF Dressing provide an optimal moist wound environment that is supportive of the healing process. 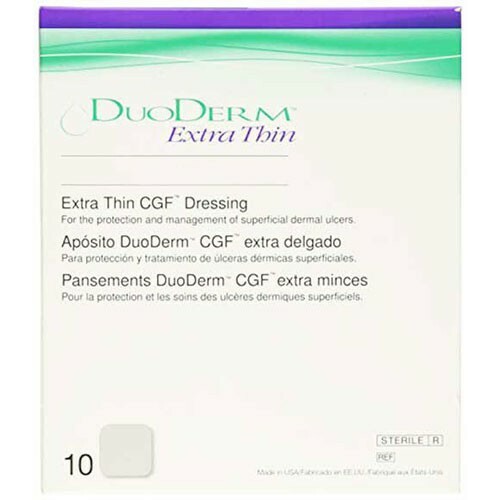 DuoDERM Extra Thin dressings are flexible and conformable to fit difficult anatomical locations, and offer excellent protection for sites at risk for skin breakdown. 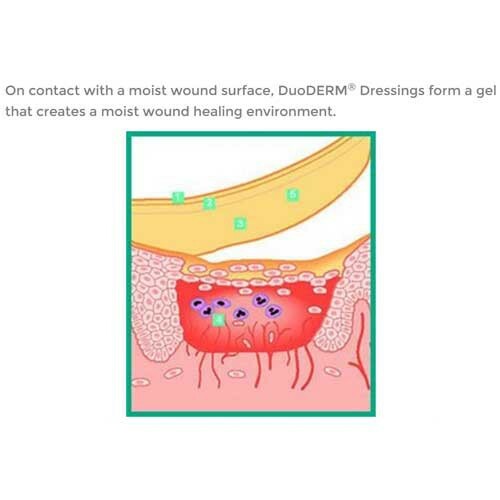 DuoDERM dressings can be used as primary dressings and are highly effective secondary dressings for use over wound fillers. 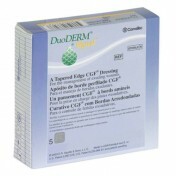 The clinical benefits of DuoDERM CGF formulation are supported by over 500 published studies. Romanelli M. Objective measurement of venous ulcer debridement and granulation with a skin color reflectance analyzer. WOUNDS. 1997;9:122-126. 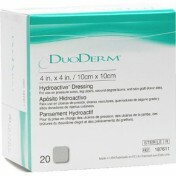 Lydon M, Scudder C, Heaf D. The fibrinolytic activity of DuoDERM dressing. Excerpta Medica. 1988:24-29. Burgos A, Gómez MJ, García L et al. 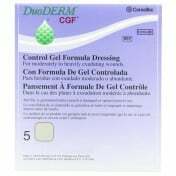 Cost, efficacy, efficiency and tolerability of collagenase ointment versus hydrocolloid occlusive dressing in the treatment of pressure ulcers: a comparative, randomised, multicentre study. Clin Drug Invest. 2000 May;19(5):357-365. Ratliff CR, Bryant DE. Guideline for Prevention and Management of Pressure Ulcers: WOCN. Sieggreen MY, Kline RA. Arterial insufficiency and ulceration: diagnosis and treatment options. 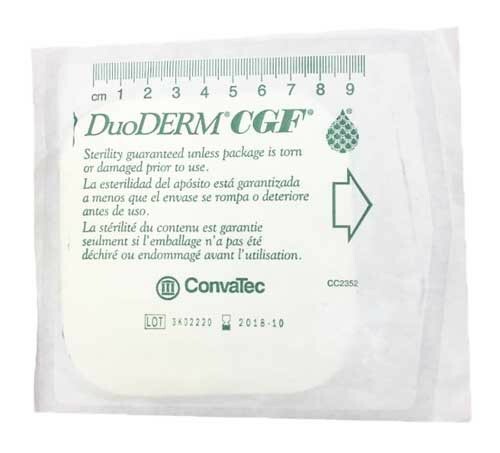 Adv Skin Wound Care: 2004 Jun;17(5):242-251. How often should be the bandage be changed? 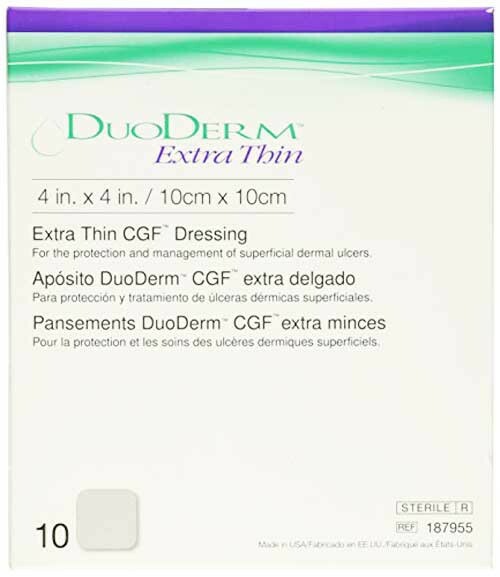 How long can a thin duoderm stay on skin before it has to be removed? The area would be under a breast that is irritated with a scratch. It would just be used to keep from further skin breakdown, and or, until healed. Dressing changes will vary based on the state of the wound. It's best in this case to contact your physician for a clearer answer. They arrive quickly and are perfect for small wounds. 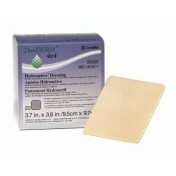 We keep the Duo DERM on for 2 to 3 days and they are replaced with another until the wound is healed. They work beautifully. Thank you for this great product. I needed some of the for my face. 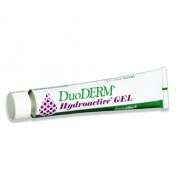 It helps to heal the scars from hair bumps and bad acne. But I did get the wrong size. I wanted them to be just much larger. Next time I will try to get mutliple sizes to see what fits the best. I was very disappointed with my order. The box said 20 patches, and it only came with 9. The product stayed on and did what it is supposed to do. 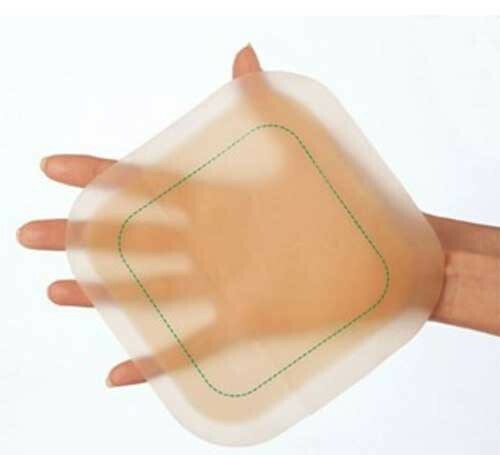 I have lymphedema and this type of hydrocolloid bandage is all that makes dealing with wounds feasible. 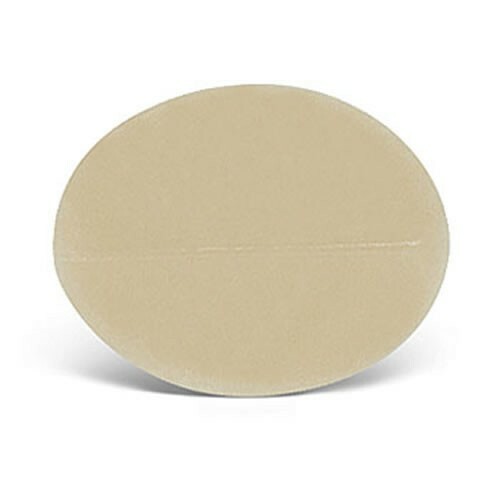 As long as you can find a bandage size that will completely cover the wound and the wound is not in an area of flexation or exposed to constant friction from compression hose it will work -- if you can get a good seal when it's applied. 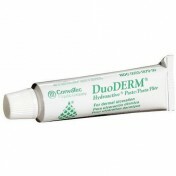 That means dry skin when applied and no use of ointments that leave an oily residue on the skin. If you can get a good seal, the bandages work really well, even those that really ooze. You may have to change them a few times after the initial injury, but that will taper off and eventually stop. They hold up really well to showers as long as you don't scrub around them. 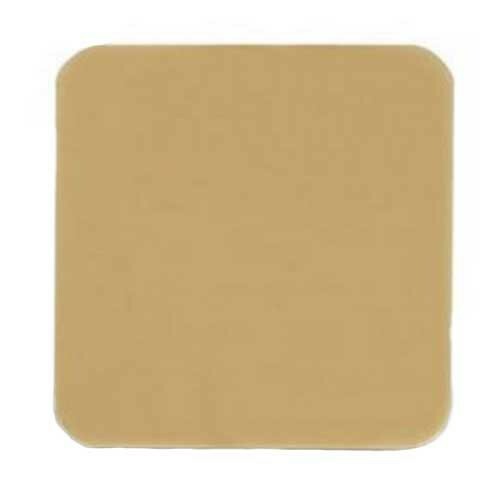 IF USED WITH ADHESIVE WRAPS . I need these dressings due to thin skin....aging and taking steroids. My skin breaks at the slightest touch.....a few week ago I had 3 breaks at same time. 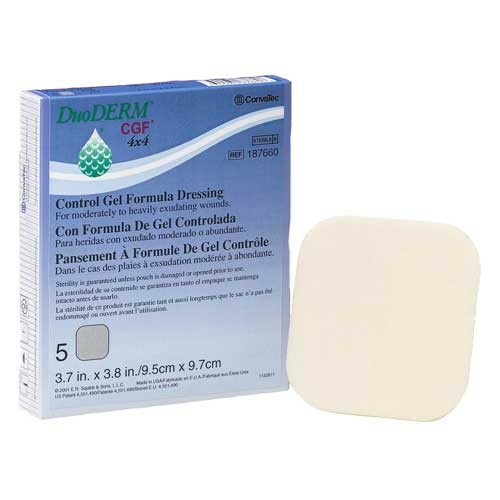 Normal dressings bring off more skin when removed. My brother has tried using this before. It covered his large wound. 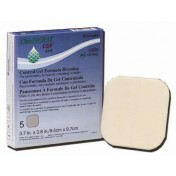 He said that the product is great as it leaves no messy bandages whenever a wound dressing is made. The best thing also is that it is waterproof! Though not as cheap as the other types – but it is absolutely worth it.